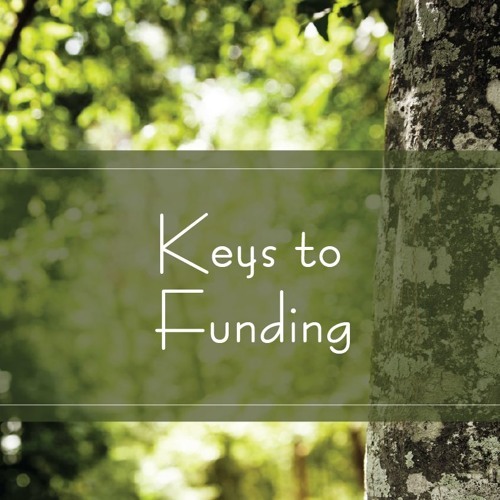 Last week we explored how “Teams Are Key” and this week let’s talk about “Keys to Funding” and increasing our available resources. We talked about why “Budgets Are Key” a few weeks ago and it’s interesting, you need a budget to talk about funding, but you also need funding to budget. Species Spotlight Osage-Orange, Maclura pomifera, is also known as Bois-D'arc, Hedge-Apple is a Deciduous, Texas native that has few pest problems. It is A medium-sized tree to 40 feet tall with a trunk up to 3 feet in diameter, with many crooked, interweaving, thorny branches that form a dense, spreading crown.